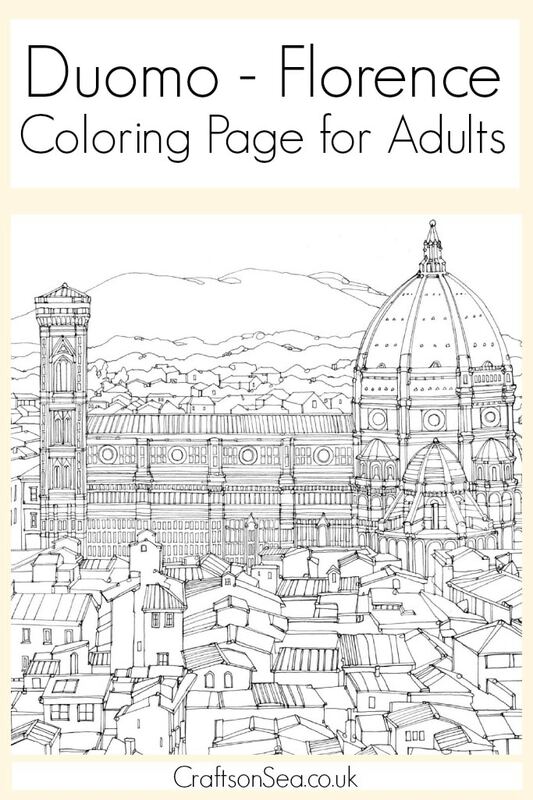 I share a lot of free colouring pages for adults here on Crafts on Sea but I have to admit that this gorgeous drawing of the Duomo in Florence is one of my favourites – just looking at it makes me feel relaxed! The picture is from Landmarks of the World: Colour your way from Barcelona to Beijing by the super talented illustrator Abi Daker. You can download this gorgeous colouring page today and I’m also giving you the opportunity to win a copy of the book yourself. or here if you’re in the US. Love colouring? Why not check out these other pages on Crafts on Sea – all totally free for you to download and enjoy! To be in with a chance of winning a copy of this great book just fill out the Rafflecopter widget below. All terms and conditions for the giveaway are available within the Rafflecopter widget. Good luck! Chichen Itza in Yucatan Peninsula, Mexico. Machu Picchu in Peru – I’d love to colour this?